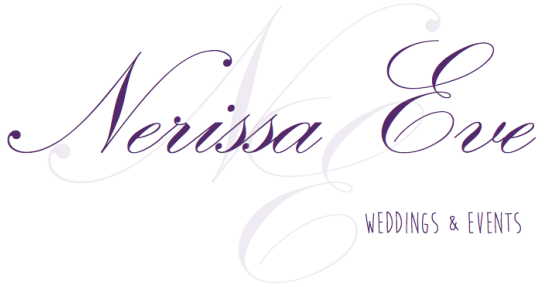 Nerissa Eve offer a range of hire decoration from lavish high end centrepieces to stylish vintage props, as well as bespoke accessories like hand painted chalk boards and hand carved signs or fingerprint guestbooks. Everything (we think!) you will need to style your very unique day or event. We are really passionate about our business and have a love for Weddings (of course!) but we also offer hire and full styling for all of your special occasions and corporate events. Our stock is always growing so its worth getting in touch if you can't see what your looking for. We are also prepared to travel outside the midlands (often quite far!) so don't be put off by our locale...give us a call for a chat. & the list of amazing suppliers who​ helped to make The Dream Within possible.